Dance Like THIS To ‘Main Tera Boyfriend’ At The Next Party! The song ‘Main Tera Boyfriend’ from the film Raabta has gathered a lot of love for its super cool lyrics and peppy music. It has become the ultimate party anthem that’s making everyone dance. Choreographer and dancer, Melvin Louis, along with his team is here with a dance cover on THIS superhit song and we’re loving it. Just like the song, their moves are full of energy too. Sushant Singh Rajput and Kriti Sanon made everyone their fans with their moves in this song, but we assure that this trio is no less. 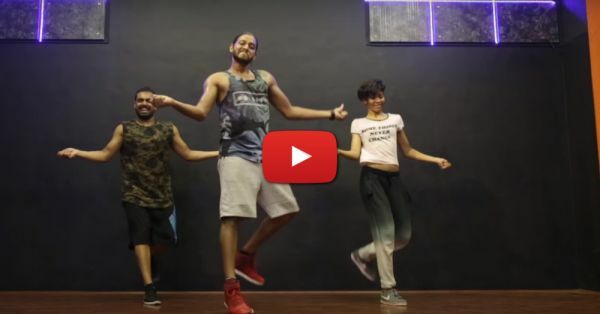 So girls, get ready to watch this amazing choreography right now!